The Ministry of Defence wanted to improve the efficiency and operating cost of one of the support processes for the Type 23 Naval Destroyer. Once optimised, the aim was to publish the revised process to the service provider in such a way that it could easily be followed by all staff. Our Isoma software simplifies continuous improvement across an entire organisation. What makes Isoma different? It’s built to engage and energise the workforce, not just automate it. 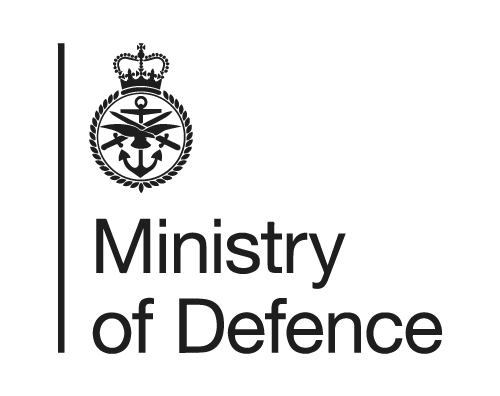 Our software provided a solution which enabled the MoD to reduce waste. All key processes were mapped to create operational clarity. The system created an understanding of the complex “as is” situation. Quick and easy analysis tools allowed identification of opportunities for improvement. Review various scenarios and create a set of optimised “to be” processes. The result was optimising operating efficiency in the MoD’s military shipbuilding. A detailed understanding of the bottlenecks, risks and waste inherent in one of its core maintenance processes for the Type 23. Previously the complexity of the process and its convoluted supply chain had caused earlier attempts to fail. The identification of several improvement options, leading to the adoption of one which provided signiﬁcantly improved efﬁciency and reduced operating costs. The ongoing adoption of a process management system which enabled staff to readily use the revised process in their day to day work.